The boys got a splinter each in their foot at the weekend. Not sure what from but they did. Here in Scotland we call splinters skelfs. Tyler called them Scales. I got out the tweezers to take them out, which Lucas called Squeezers. Another funny thing Lucas says is he called his MP3 player a icb player. 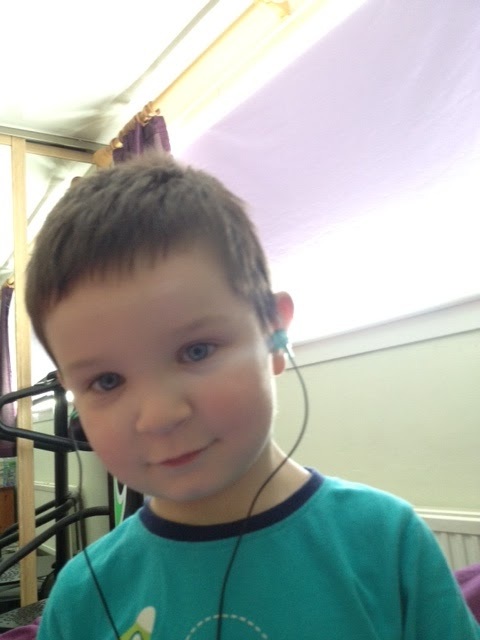 I was talk to Lucas about his friends as school, there are a few I don’t know what their parents look like so I was asking him so I could maybe speak to them before the summer holidays. Ok, so this person can’t be hard to spot, right? We were doing Lucas’ homework the other day and he’d just had his Jubilee lunch at school so I was asking him about it. Hilarious the things they say. What funny things has your child said or done this week?